The second edition of the EFFC/DFI Tremie Guide was launched at the Conference on Urbanisation and Infrastructure in Rome, Italy on 6 June 2018. 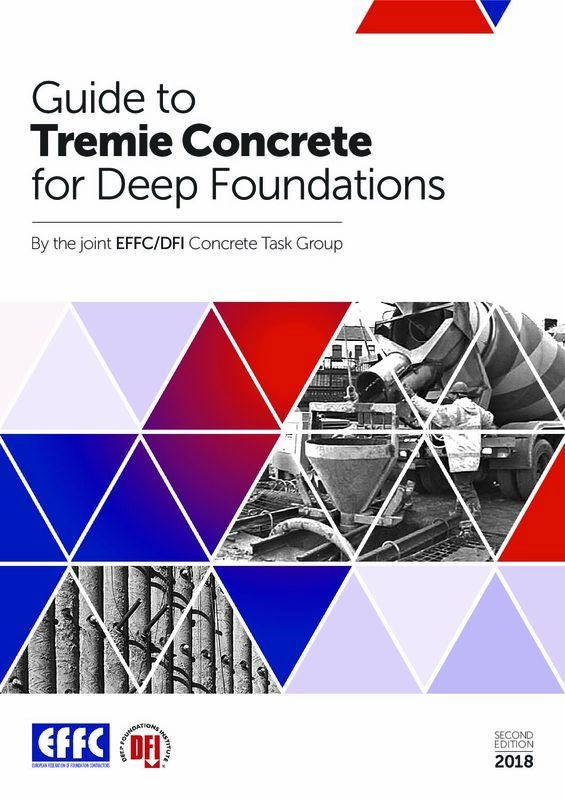 The Guide provides authoritative guidance on the placement and testing of tremie concrete in deep foundations. The Guide is a collaboration between the DFI (Depp Foundations Institute) in the US and the EFFC (European Federation of Foundation Contractors), and is a piece of work that is intended to benefit the global deep foundations industry.